The token includes smart features and will be used by the community to thank our Ambassadors! We recently launched the Waves Reward Token programme. WRT is a special token that the community can use to thank some of the most influential and helpful members of the Waves ecosystem. As you may be aware, this token is also a calling card for some of the features that Waves’ smart assets can provide. For example, the attached script will ensure that only Ambassadors themselves can sell WRT. The tokens will only be redeemable with the Waves team. Last week we issued a total of 1,744,400 Waves Reward Tokens. We dropped half of these — 872,200 WRT — to the 8,722 Waves addresses that contained at least 10 Waves Community Tokens. The remaining 872,200 were sent to the Waves team for future distributions. Aleksandr has been with us for a year and a half and has done so many useful things for the platform that we cannot list them all here! (And no doubt you are already familiar with his work.) We would like to express our gratitude to Aleksandr for his contributions and hope that others like him will join us! 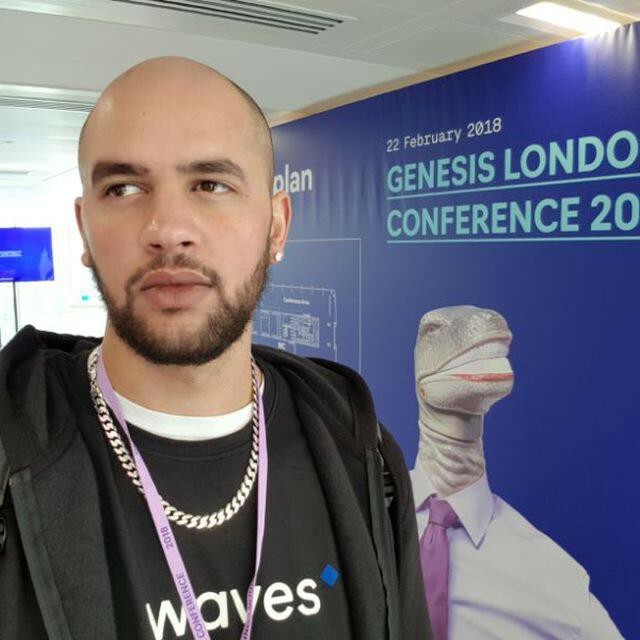 Irlan is the founder of Waves’ Brazilian Community, and has attended several events in different regions of Brazil to spread the word about Waves. Thank you, Irlan! Aleksei is a consultant, tech advisor in the field of intelligent & decentralised systems, engineer and public speaker. He is also the founder, architect and CEO of Ventuary Inc, a decentralised reviews and ratings platform and consulting agency. He is the founder of, and instructor at, the Blockchain Education Club. He has Engineering/AI/Big Data management experience through his work at Wrike Inc. and MailRu Group. Toko comes from Tokyo, Japan, and is passionate about technology — especially blockchain. He has worked in the IT industry for many years, starting his career at Softbank in 2012 as an IT Solutions Consultant for enterprise clients in the financial sector, before working for several startups and SMEs. In 2017, Toko joined the International and Japanese Cryptocurrency and Blockchain projects as a volunteer, advisor, and translator. More recently, he established www.heros.studio to support international projects expanding their operations into the Japanese market. Shaun Biggs, known by many as ‘biggzi’, is a blockchain and Waves enthusiast from London, UK. He has a varied background in Business and IT, and first got involved in blockchain back in 2013 when he set up his own bitcoin mining farm. Shaun has contributed to and helped promote Waves activities since its inception. He is well-known on Twitter and Facebook for sharing Waves-focused content, writing blogs and articles, featuring on podcasts and producing YouTube videos, as well as assisting with events and meetups. Shaun has consulted on Waves with a number of startups looking for blockchain partners, and assisted many new users in learning about Waves. Mariusz Sperczyński represents the Blockchain Alliance, a Polish organisation well-known for its educational activity covering a wide range of topics around all aspects of decentralised systems and the surrounding industry. BA focuses its efforts on five areas of cooperation: education, research, prototyping, community and start-ups, as well as the recently-developed area of ​​implementation of enterprise blockchain solutions. See www.blockalliance.io/ for more details. David is a Business Advisor with over 12 years of experience, helping predominantly small business owners minimise their tax costs, assisting with compliance, and providing digital transformation advisory and business strategy advisory services. David is a member of the Institute of Chartered Accountants for Australia and New Zealand, as well as the Taxation Institute of Australia. He is also a Microsoft Flow enthusiast and has created a MS Flow Connector & Mobile Notification for Waves, which can be found here and here. Alan is an active member of the Hong Kong blockchain community and has played a significant role in the adoption and application of blockchain technology. He has 10 years’ experience in software consulting, digital marketing and e-commerce. 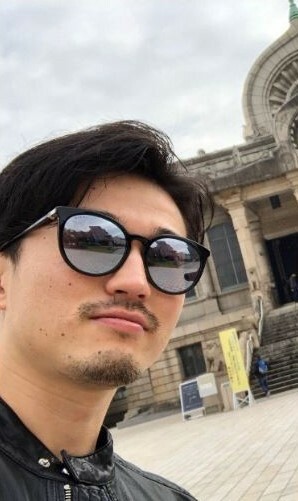 He is the local Ambassador for Waves Platform, holding meetups and introducing blockchain technology to the local community. In addition, he manages our Chinese-speaking community. Orkhan is a businessman from Azerbaijan and an active Waves Ambassador. He has organised around 10 meetups on blockchain, at which Waves Platform and other technologies were discussed. He also organised the Blockchain Conference Azerbaijan and the Blockchain Workshop in 2018, and first ever Blockchain Hackathon Baku in 2019. After a successful launch of the Ambassadors’ programme and WRT, we plan to expand the scope of both. Applications are now open for new Ambassadors. We will also be rewarding other influencers and content creators with WRT. Ideal candidates will have a collection of different skills and experience. Waves Reward Token airdropped to WCT holders was originally published in Waves Platform on Medium, where people are continuing the conversation by highlighting and responding to this story.